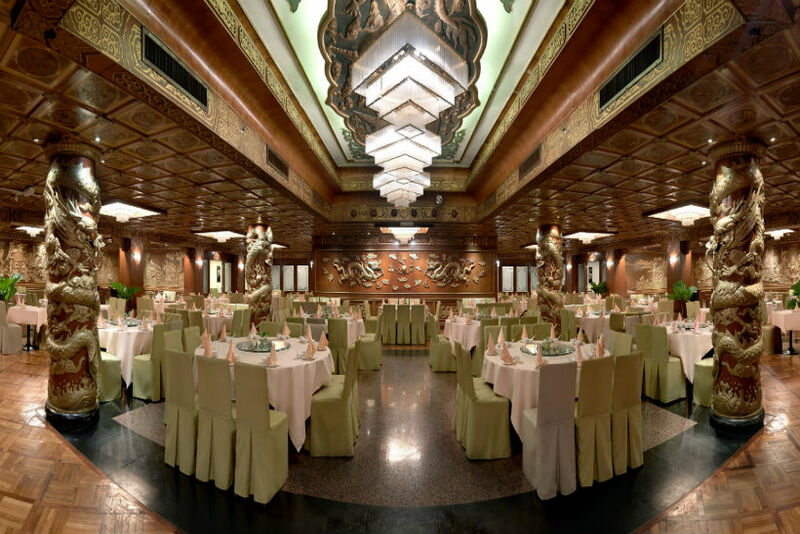 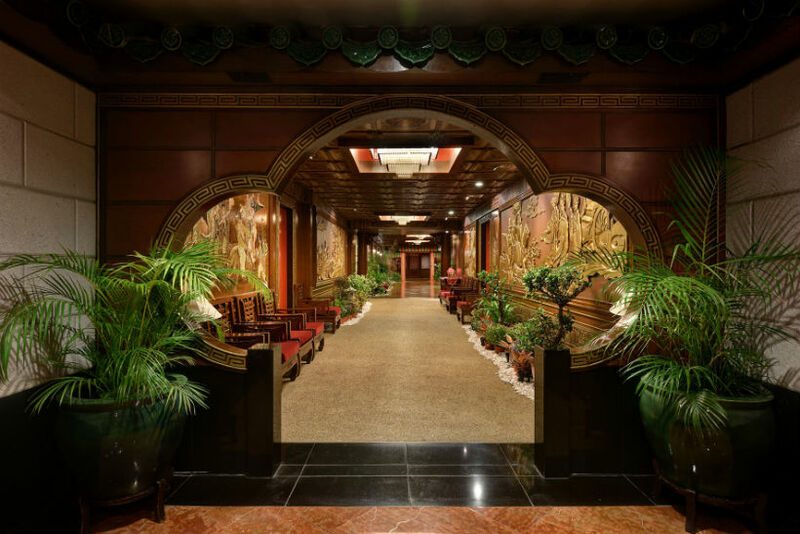 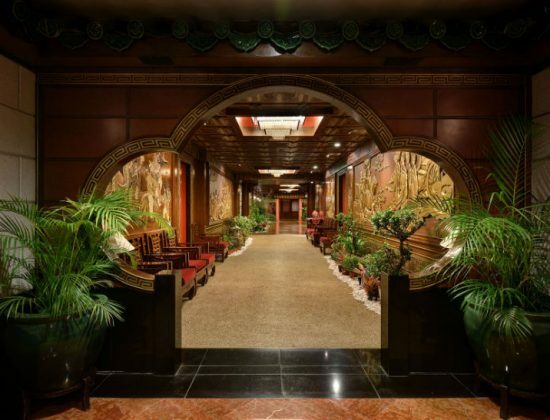 Sited inside Federal Hotel, the popular Mandarin Palace restaurant opened its doors decades ago to patrons looking for authentic Hong Kong dishes. 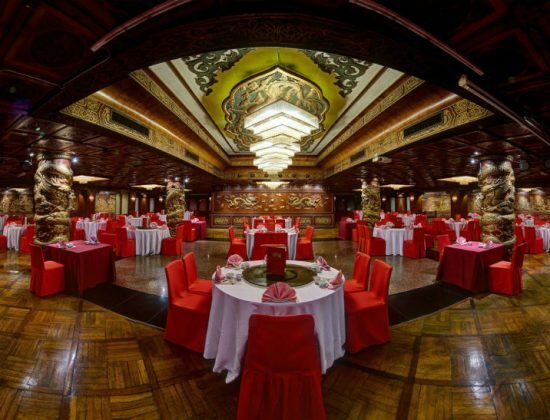 Available here are some 20 different types of dim sum dumplings, roast chicken and duck dishes, and a colorful range of local desserts. 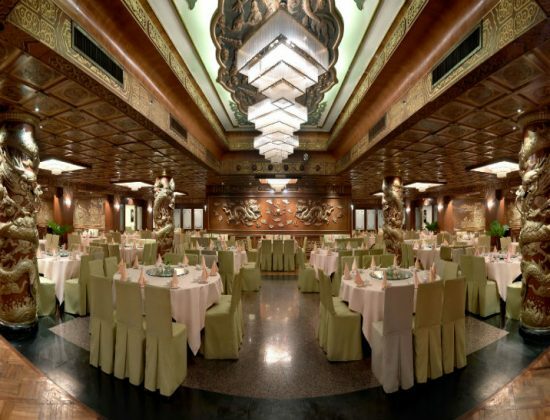 It is also renowned for its fine selections of Cantonese, Hainan and Sichuan cuisine. 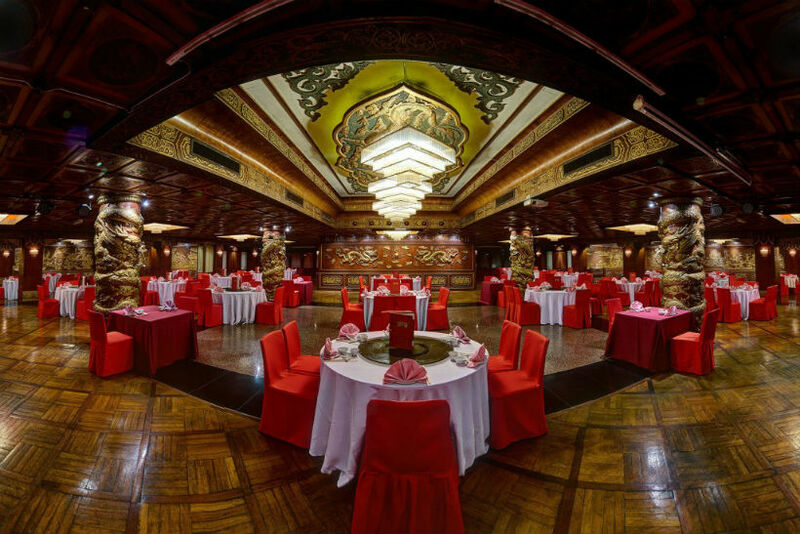 Vintage Chinese characters embellishing the walls and traditional adornments set out on the tables, plus the liberal use of bright red to dark brown tones on the walls, give the restaurant a rich and cultural look.